Decorating a garden to create a perfect outdoor environment based on personal style and needs is within reach, thanks to the products we supply from some of the world’s leading manufacturers of luxurious outdoor furniture. Aside from tables and chairs, we also offer stylish benches and sofas from brands such as Unopiù. Creative garden benches are great additions to outdoor décor where they provide comfortable seating and eye-catching centrepieces for any garden design. 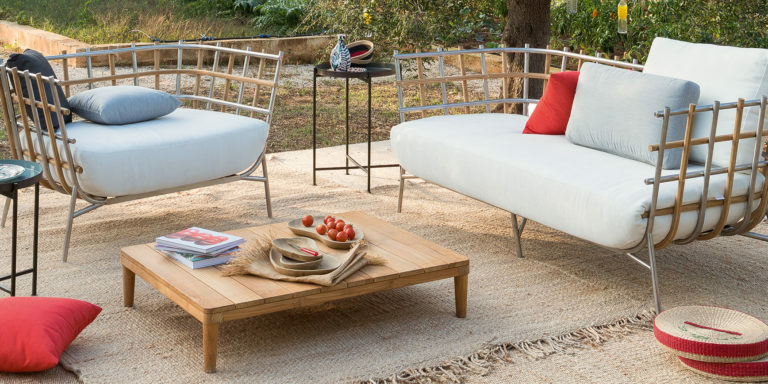 These outdoor sofas will instantly turn an outdoor environment into romantic spots, great for enjoying the outdoors or for entertaining guests. These products are ideal for homeowners looking for a stylish, cozy outdoor nook perfect for conversations and relaxations.